These eight new names bring the number of protected food names to 1349 (PDO, PGI and Traditional Specialities Guaranteed altogether). 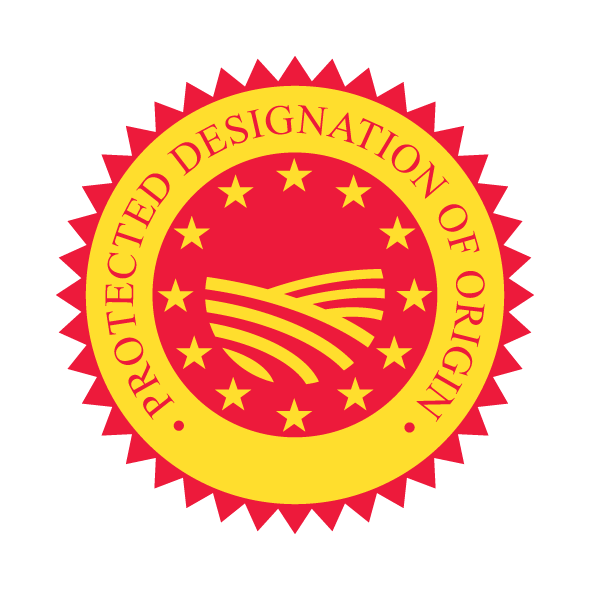 The European Commission has approved today the registration of eight new product names from Croatia, France, Germany, Portugal and Spain as Protected Geographical Indications (PGI) and Protected Designations of Origin (PDO). Registration as a Geographical Indication (GI) gives wide protection to the registered names, functioning as an intellectual property right for products that have a specific geographical origin and possess qualities or a reputation that are due to that origin. Names registered enjoy protection against any misuse, imitation or evocation of their name. These eight new names bring the number of protected food names to 1349 (PDO, PGI and Traditional Specialities Guaranteed altogether). Wines, aromatised wines and spirits are also protected with over 2090 names registered. Commissioner Hogan today commented: "The addition of these eight new products from five Member States to the PGI and PDO registers shows the great interest in and value of our system of Geographical Indications. It is always encouraging to see high-quality European food getting the recognition that it deserves. It is interesting too to see the range of products being added to the registers today. GIs add to the value of high-quality products to the benefit of European farmers and food producers. Their importance is shown by the high priority that we attach to their protection in international trade negotiations." In 2010, the sales value of GIs represented €54.3 billion for all categories (agricultural products, wines, aromatised wines and spirits). This represents close to 6% of the EU agri-food and drink sector. Through trade agreements, possibilities are offered for protecting EU GIs in third countries giving quality products with strong export potential an easier introduction into international markets or even the possibility to expand the business for those already present on the market. 15% of all EU food and beverages exported to third countries in 2010 were GI products. The introduction of a GI boosts farmers' revenues and helps to maintain the population in less favoured or remote areas by promoting the rural economy. It also increases the market value of the products of economic operators, by guaranteeing that they are distinguishable from other similar products or foodstuffs. In addition, thanks to the introduction of this designation, consumers will able be to make more informed choices on the basis of clear information on the specific characteristics of the products they buy.